KCG Communications, Inc. is a full service telecommunications organization. 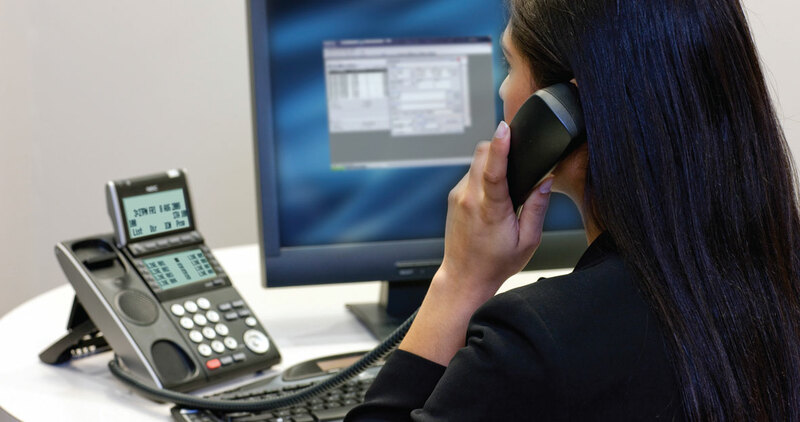 We assist our customers in finding the right solution for their telephone hardware and software. We also can provide you with quotes from the major voice and data line vendors to assure you get the outside line connectivity that you need. After you have made these decisions we are ready to be your communications partner for years to come. Extensive Inventory – We can add additional equipment the next day (same day if needed). Quality Service – Our average technician has been with us for over 10 years. Our team works hard to create great customer support, check us out.